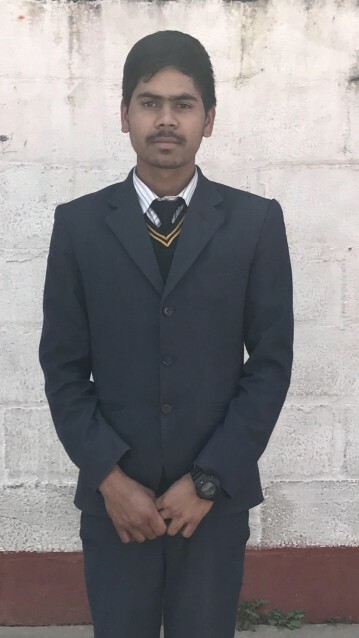 St. Devi’s Academy was home to Deepak Niraula all of his childhood and he graduated in 2017. During the past 2 years he’s been attending college to earn a degree as an electrician. As he continues his education, Deepak earns his tuition by working as a night watchman. Best of all, Deepak is a a really nice young man!